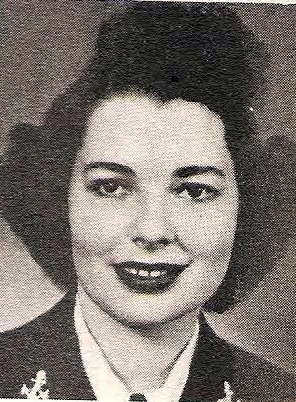 S 1/c Bessie may Guinn Harris, daughter of Mrs. Eva Guinn, Graham, attended Wichita Falls Bus. College. Entered WAVES in 1943, trained at Hunter College, N.Y. Served in USA. Discharged in 1945.